Add a romantic touch to a special day with some sweet wedding favors! 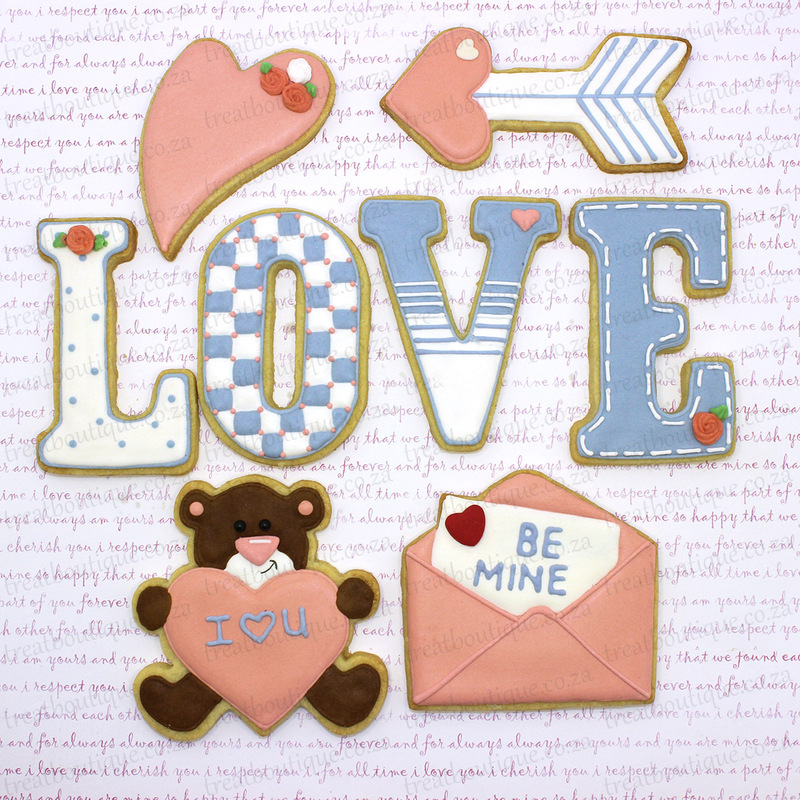 Spoil your guests with a special biscuit treat made with love. 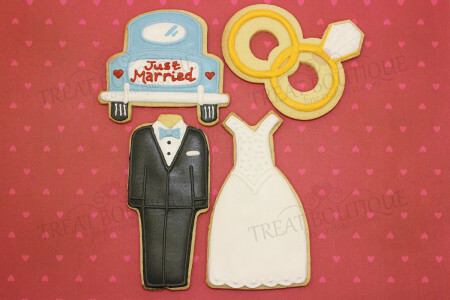 These are also perfect for a bridal shower or anniversary celebration, we think they take the cake! 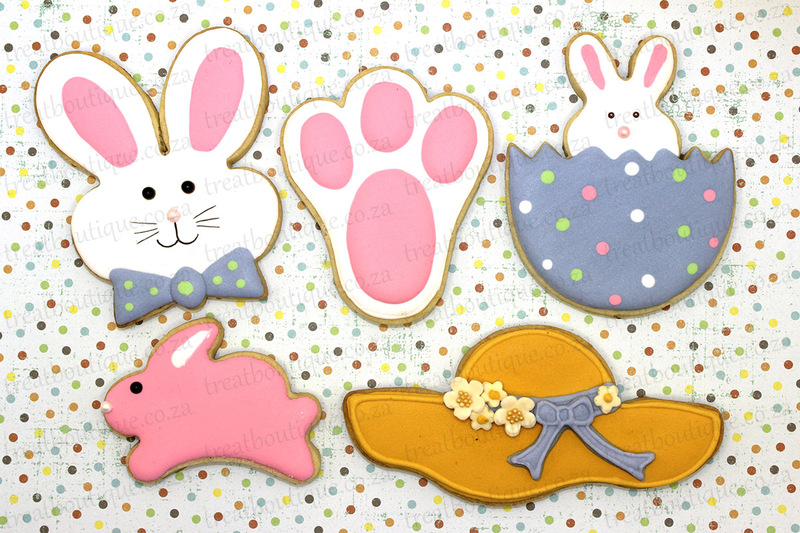 Look what’s hatched at Treat Boutique! Hop along and take a peep! All you need is love…. 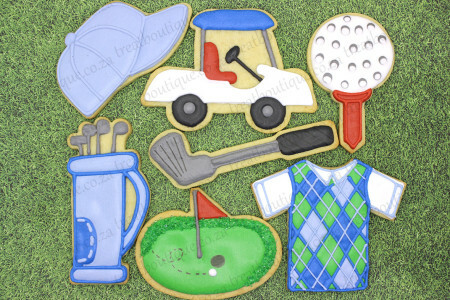 and cookies! Spoil the one you love with cookies and you’ll have a recipe for romance! 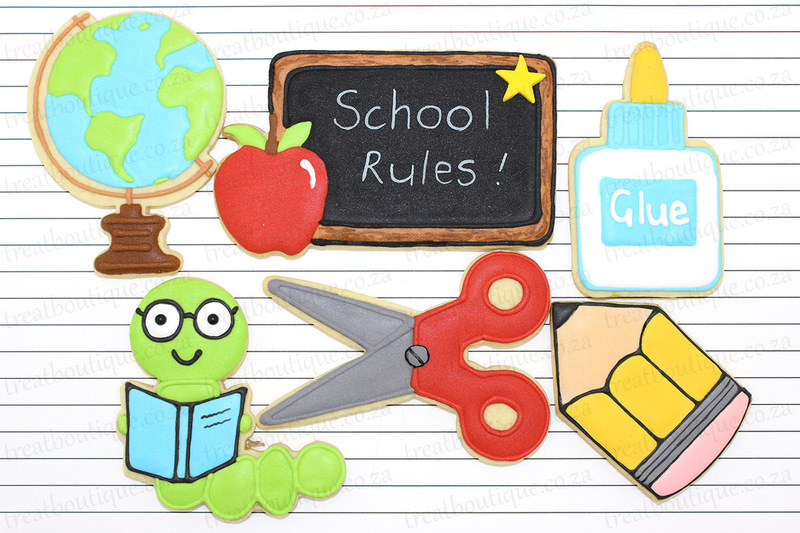 After a long school holiday, what could be sweeter than some back to school cookies? We’ve added some crafty new cutters to our “Art & School” range. 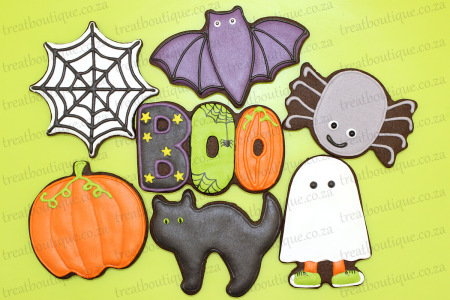 Bake your kids some treats and get full marks for fun! 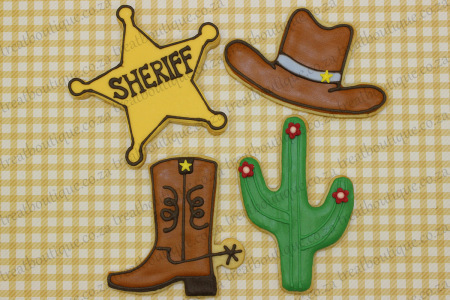 If your little “buckaroo” loves cowboys, he’ll be wild about some Western themed cookies! New to Treat Boutique are the Cowboy hat and boot set, Sheriff Badge and Cactus. 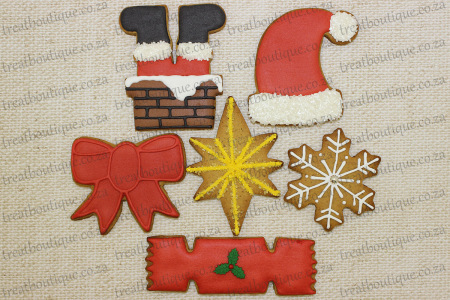 We have some “jolly” cute new cutters for your festive baking! A decorated cookie made with love is a gift from the heart! 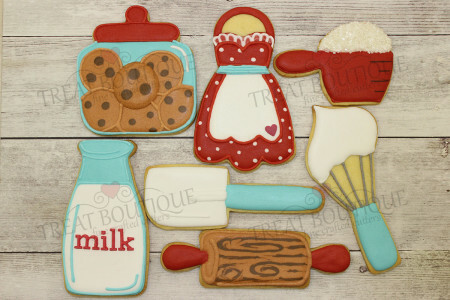 Spoil the sweet people in your life with some fun cookies! 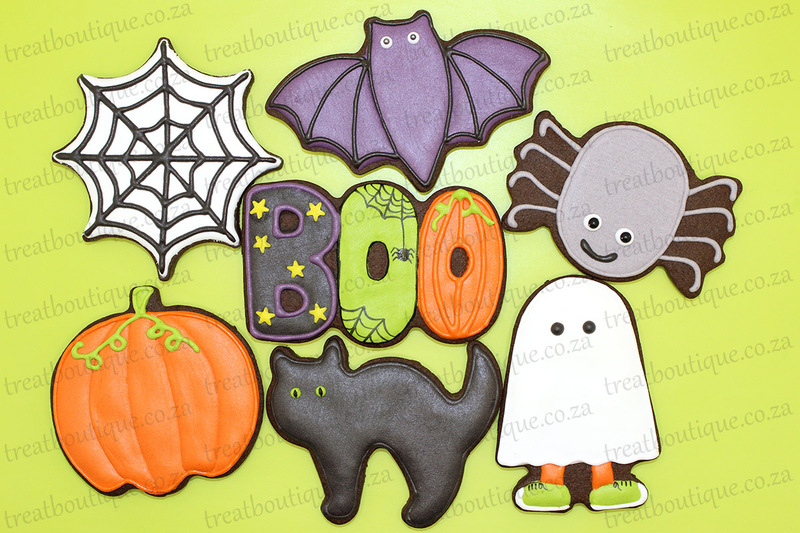 We have some frightfully cute cutters in our new category “Scary Stuff!” Take a peek…..if you dare! Spoil your favourite handyman with some cookies! 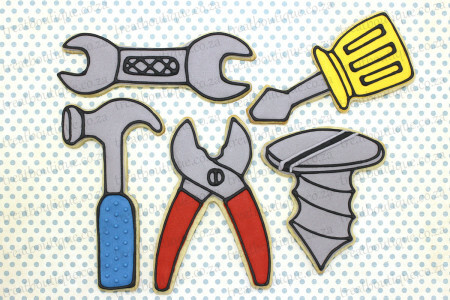 We have the right tools for this job! 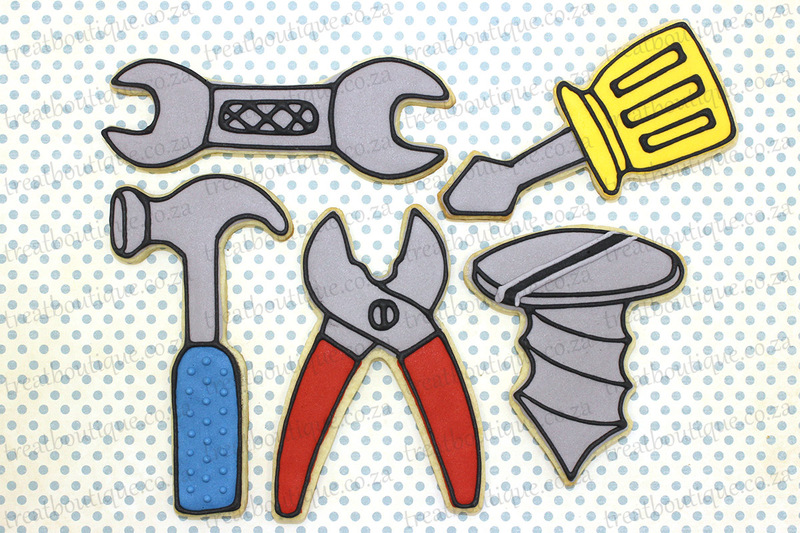 Brand new Spanner, Screwdriver, Hammer, Pliers and Screw cutters now available in the “Dads and Dudes” section.